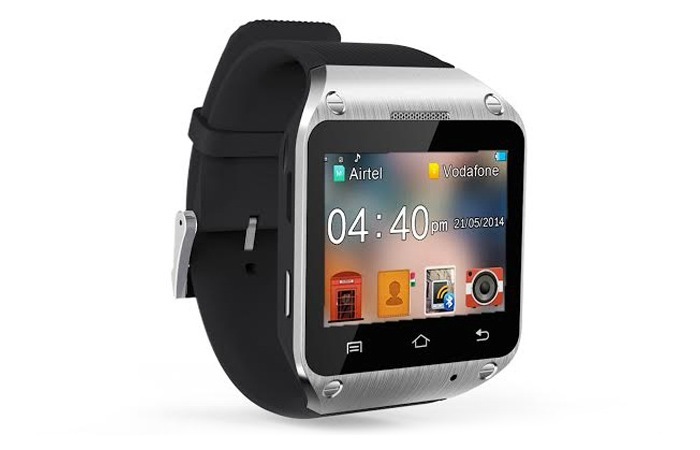 Spice has launched a new smartwatch in India this month called the Spice Smart Pulse M9010 which has been launched for around Rs 3,999 or $67 and is believed to be the first smartwatch in India to be equipped with a SIM. With the additional SIM support the new smartwatch is capable of enabling users to make calls directly from their wrists and offers dual-SIM (2G+2G) connectivity. 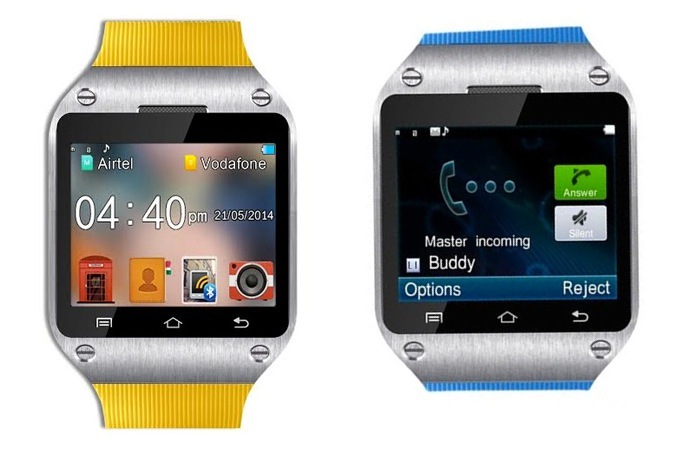 As with most smartwatches the Spice Smart Pulse M9010 can also be linked to any Android smartphone suing Bluetooth and uses a Bluetooth APK file that is required to be loaded on to the Android smartphone you wish to connect to. The Smart Pulse M9010 smartwatch is also fitted with a 4 inch 240 x 320 pixel touchscreen, 1.3-megapixel camera, 420mAh battery and FM radio together with 8GB of onboard memory for storage which is expandable when required. On a single charge the device is capable of providing users with 180 minutes of talk time as well as up to two days of standby.